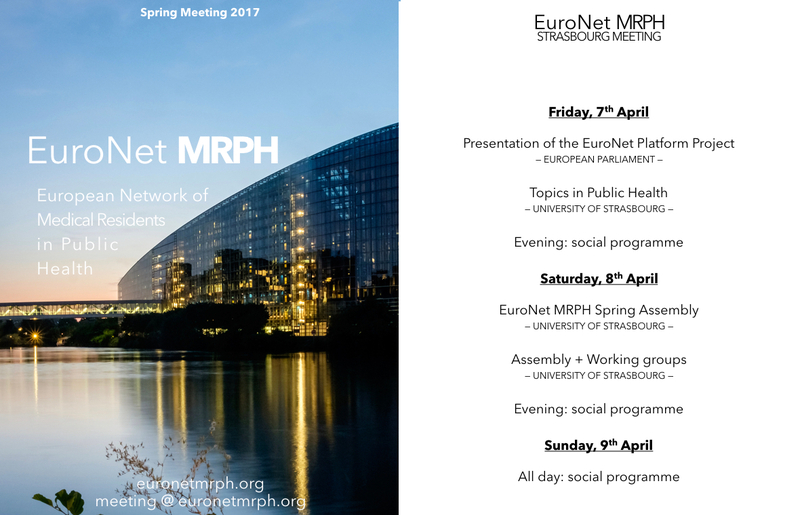 The Spring Meeting is in one month and we are so excited to meet in Strasbourg, the home of the European Parliament. If you’re joining us, please take a few minutes to fill in the REGISTRATION FORM [closed] and to join the Facebook event. Thank you! 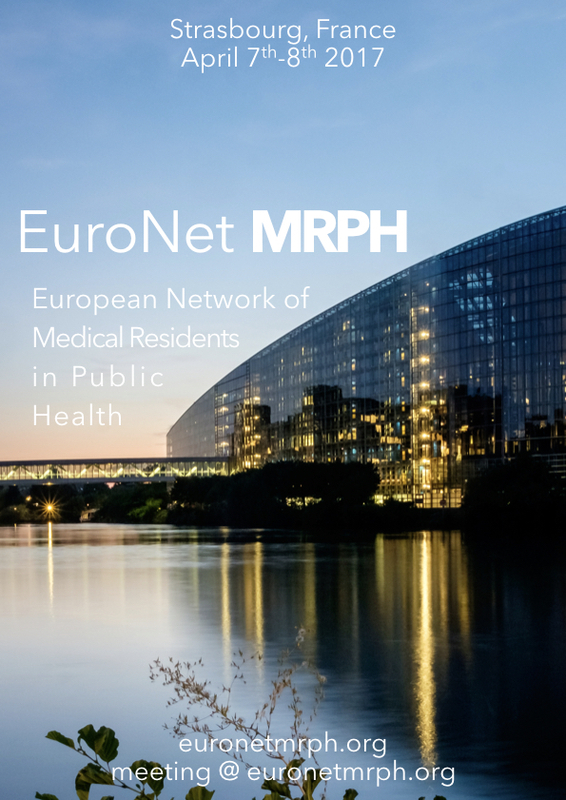 If you have any question, don’t hesitate to email us at meeting @ euronetmrph.org. Here you are a few media items made for sharing! Image courtesy of Robert Glod.